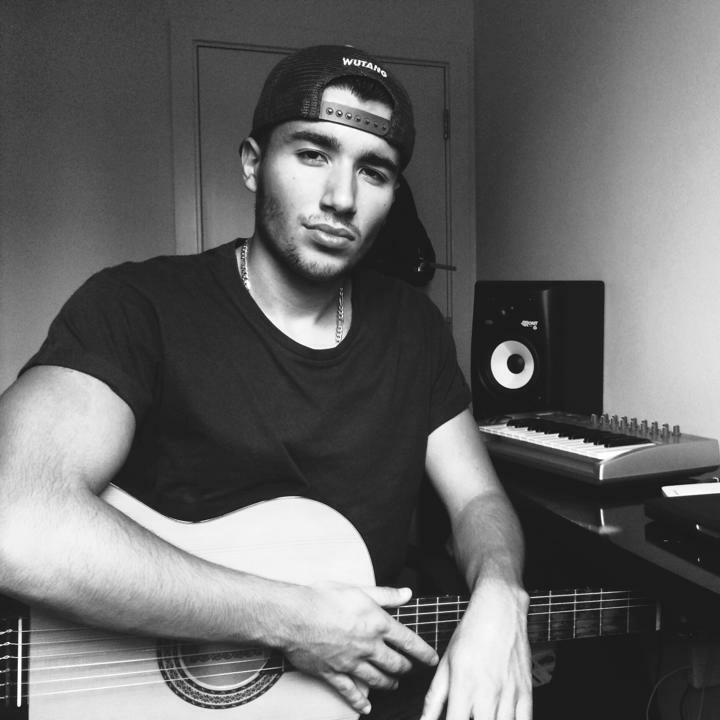 FiveFilo is a young rapper and singer based in the UK, originally born in South America, Brazil. Here he found himself taking a very deep interest to music at a very young age and since has carried through with it. Songs such as ‘Worth the Risk’ or ‘It Could’ contains classical Hip-Hop rhythms at the lyrical level but the productions brings less common tones including drums and melodies that take us to some exotic destinations. When questioning FiveFilo on the genre he performs he responds with, “Difficult one. I’d probably say Alternative Hip-Hop. Basically, my main thing is mixing Samba music from Brazil with Hip-Hop”. In July 2016, FiveFilo released his very first EP called ‘Harmonia’. The project does honour to the summer vibe: the lightweight and groovy, good memories-making sound. “That sort of music is a reflection of myself, two cultures in one thing. And even today I feel like I’m catching up with all the music that I missed up.” Says Filo.